In Stock. 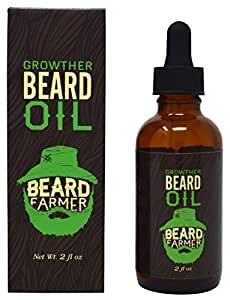 Sold by Beard Farmer and Fulfilled by Amazon. Gift-wrap available. In Stock. Sold by Beard Farmer and Fulfilled by Amazon. 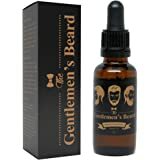 Amazon's Choice for "beard grower"
Sold by Beard Farmer and ships from Amazon Fulfillment. 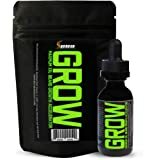 Sold by NutraChamps and ships from Amazon Fulfillment. 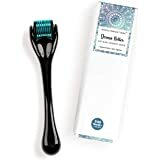 MATKAS Derma Roller For Face, 540 Ultra Titanium Needles, Non-Invasive Powerful Skin Therapy for Home Use, Facial Care, Cosmetic Needling Instrument, 0.25 mm. Includes Storage Case. 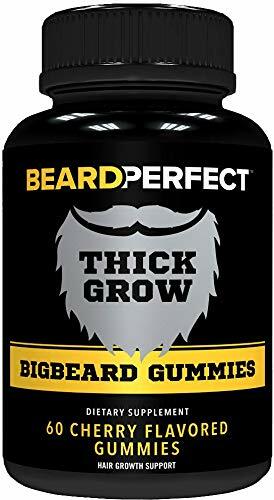 THICKGROW BIGBEARD Gummies - Get a Stronger, Longer, Thicker Beard - Beard Growth Formula for Men - with Biotin, B12, and 10+ Elite Beard-Building Vitamins and Nutrients - 60 Cherry Flavored Gummies! 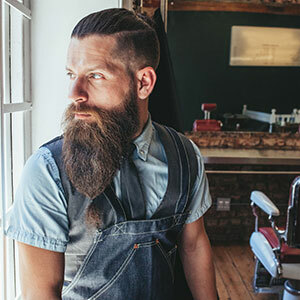 Over the past few years, tens of thousands of people around the world have come to understand how to nurture their beards through Beard Farmer’s products and advice. 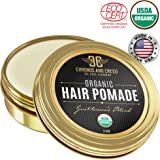 Throughout our journey, Beard Farmer has provided our “bearders” the means for stimulating and nurturing beard hair roots, as well as conditioning and feeding the beard hair, the facial skin and the body. 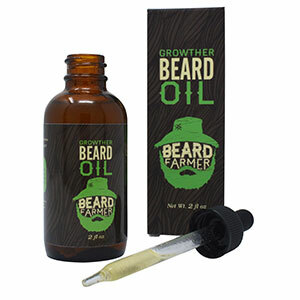 Beard Farmer’s Growther Beard Oil is 100% natural beard oil. It is made from cold-pressed essential oils including three carrier oils as a base. The oils in our proven active ingredient list serve double duty as conditioners and moisturizers. Made with non-volatile, naturally derived carrier oils from vegetarian sources that have a neutral scent. 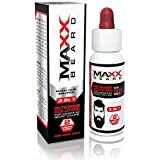 After a few weeks of treatment your beard will feel softer and be stronger due to the natural conditioners in this tested and proven formula. 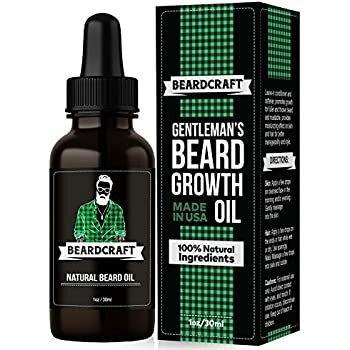 Pure, cold pressed essential oils that thicken hair and stimulate hair growth are used in this all natural blend of Growther Beard Oil. 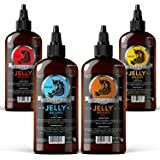 This handcrafted oil blend works to heal and repair dry or damaged hair, rejuvenate hair follicles and moisturize hair and skin. Apply 3-5 drops of this topical conditioning treatment onto the skin in the area being treated. Leave product on all day. This can be used once or twice daily based on activity and comfort. Wash off before sleeping. 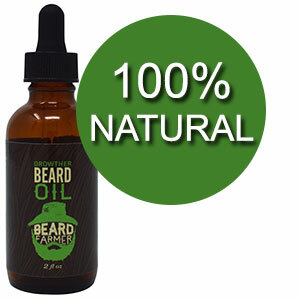 This all natural beard treatment is gentle enough for everyday use. The scent is not overpowering and comes from natural ingredients. It has a light aroma of citrus and cedar. 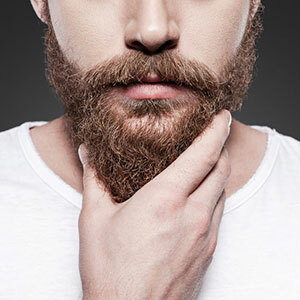 Unlike other beard treatments, the scent won’t overpower your senses all day long. 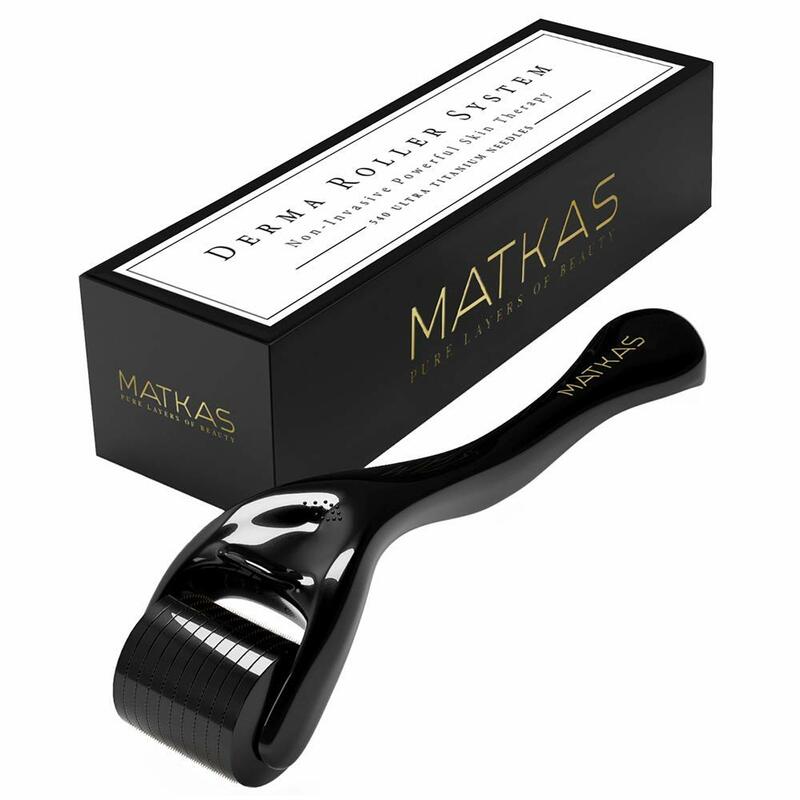 Use if trying to speed up your hair growth and/or grow in thicker. Apply every morning and leave it in all day. Multiple daily applications may be necessary and are recommended if you sweat excessivley during the day or shower during the day. I got this based off other reviews that I read and really wanted to try it. 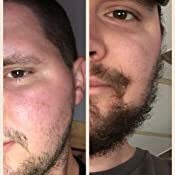 I've got a few spots that really need some help and have kept me from growing my beard out in the past. 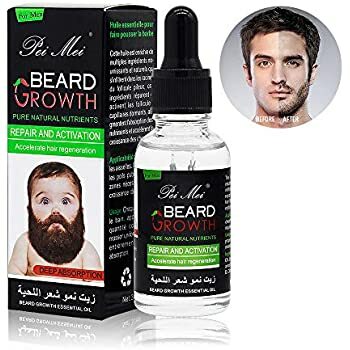 When I first got it, I read some tips on how to use it for beard growth. 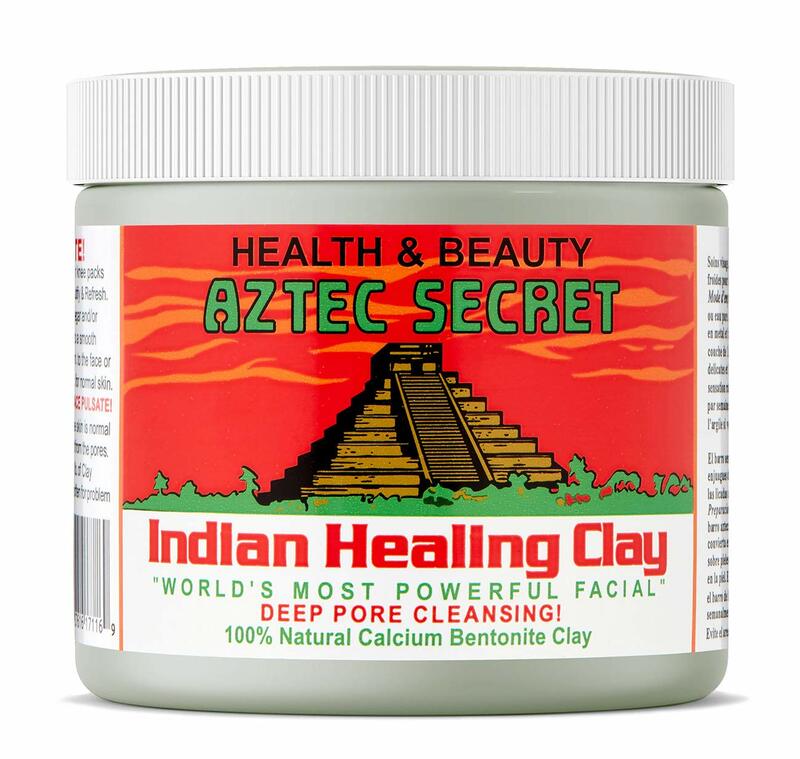 I put it on that first morning and its feels great on the skin. Its refreshing. My wife did notice a smell but she mentioned it was gone after breakfast 45 minutes later. I like the smell and love the feel on my face. Make sure to shake the bottle before every use, you can see some ingredients settle at the bottom and Beard Farmer said it needs to be stirred in. 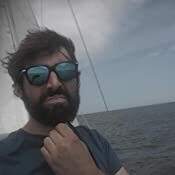 A few weeks into using the beard oil and I'm starting to see some results. My entire face has grown a bit quicker but those tough spots are showing results and that's what I needed. I've ordered the XT version and can't wait to start using it. They make a good product and I'll certainly keep buying it as well as try out their balm. I've told a few friends about it and they just started using it. like me, they like the feel on their skin. The bottle is good, not great. The oil last a long time and I do use it daily. It came with directions and customer service is quick to respond. 5.0 out of 5 starsGreat Oil to use! 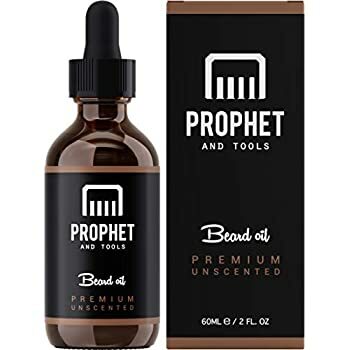 First, I love the beard oil and I like the smell a lot. Its simple to apply and its in a simple bottle. Just make sure to shake the bottle with each use. You can see the sulfur settle at the bottom and from what I understand, that is one of the most important ingredients in the bottle. Its going to last me over a month, easy. My hair is conditioned daily and seems to be more full. I'm excited to keep using it and gonna be buying more products from Beard Farmer. I've used other oils that I have liked in the past and this is right there at the top. 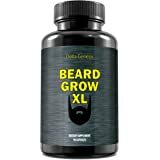 Its the only one I've used specific to beard growth but it has all the right ingredients for conditioning as well. 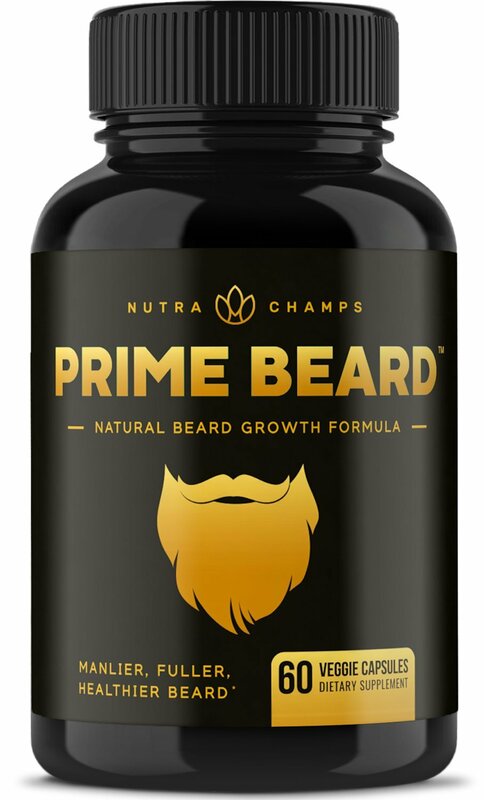 4.0 out of 5 starsWorked well when used alongside the Growther Beard vitamins. I feel foolish for not taking a before and after photo. 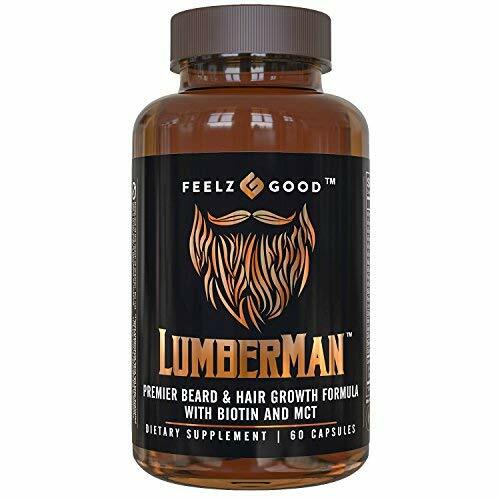 I was using this product in conjunction with the beard farmer vitamin supplements(for around $19 per bottle) I only used this on the areas of my beard where it wasn’t growing in as well. I’m 22 and just started growing a full beard. It worked quicker than expected and I will continue to use it until I feel my beard is thick and even. It does have a strong aroma that some reviewers described as “horrid”; but I disagree. It is certainly strong, but smells more like a very musky cologne and fades over time. 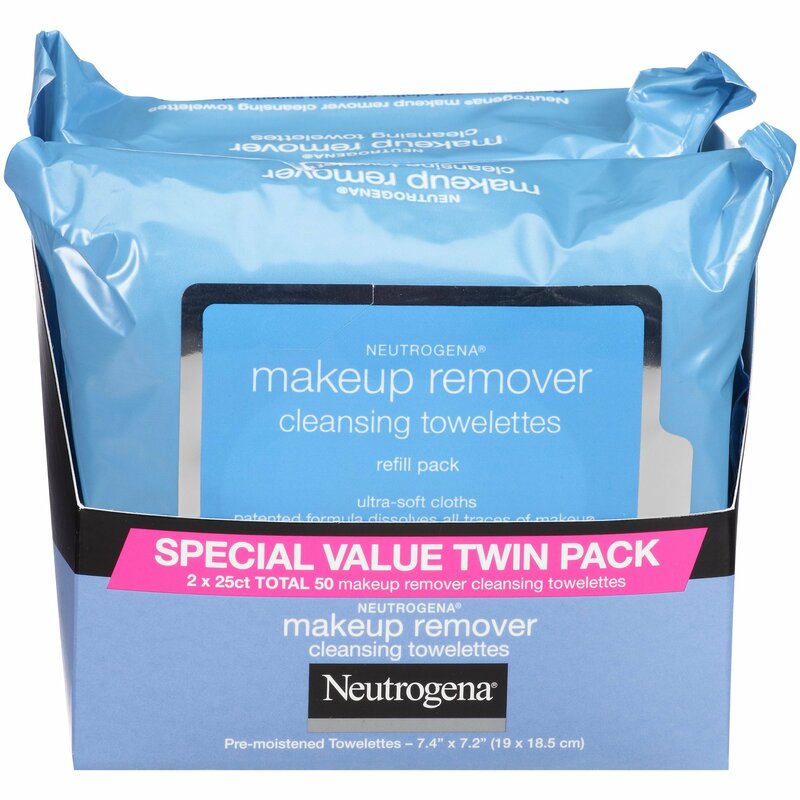 I was skeptical prior to buying because some reviews said it did not work for them at all. But I feel like these products are best used by guys who are prone to growing at least some facial hair, so it work really well for me. Very satisfied! 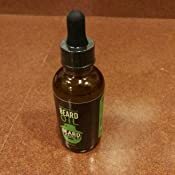 I never knew beard oil was important to growing a beard until a buddy told me that he uses it. I researched different products and settled on this growth oil. Not only does it accelerate the growth process, it keeps it healthy and soft through the process. I saw in one month what I grew out in two months a few years back and it looked much better and professional. I would recommend it to anyone. 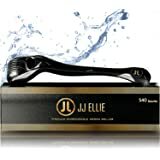 Its really simple to use and it has a great scent to it. 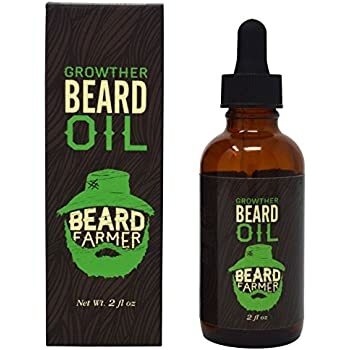 I'll probably shave my beard come summer and use this oil again in the fall. 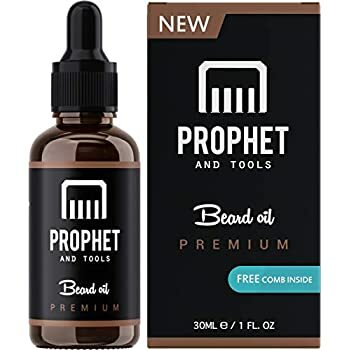 Awesome product.. Really keeps my beard healthy and smooth.. My girlfriend is OBSESSED with the smell.. Have already bought 2 bottles. Will continue to buy. 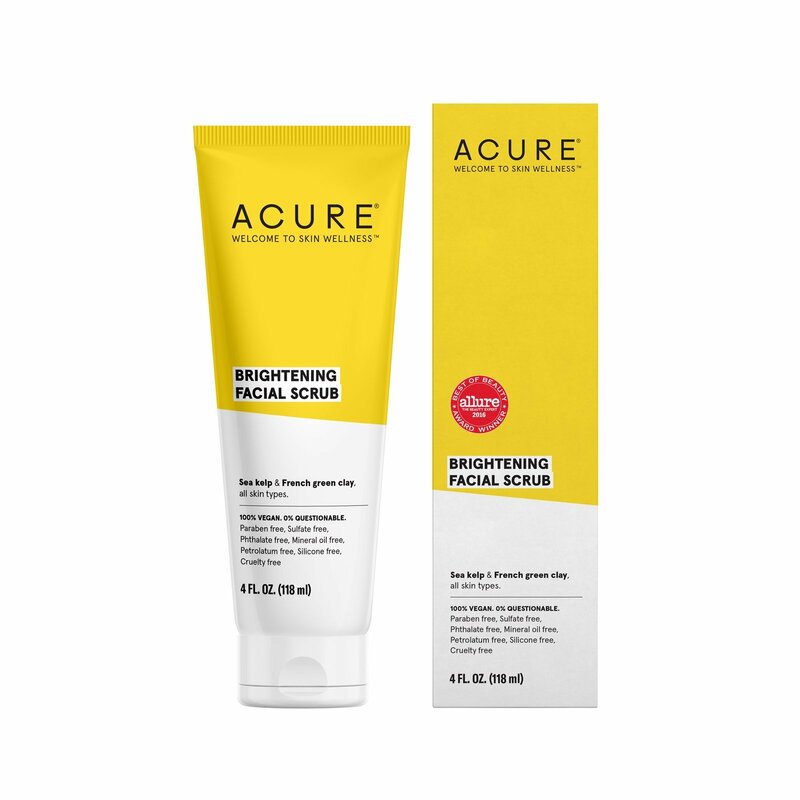 It is easy to apply, and it not too greasy at all. 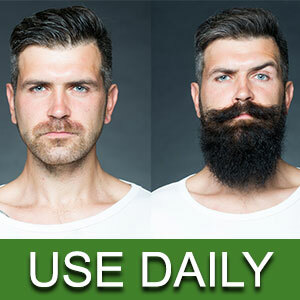 It soaks into the beard and there is no grease residue leftover at all throughout the day. Would highly recommend, as I have tried others and they are very greasy. I don't know if this product works, but I'd like to believe it does. I can't continue using the product because of the foul and likely toxic odor it has. 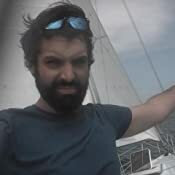 I've worked as a water treatment engineer and have a test kit in the states that I'd like to test this product with to determine whether the sulfur compounds put off toxic odors such as H2S or SO2, which have killed people at water treatment plants (google it). The smell is awful and the odor gives me headaches. I would like to return the product but can't because I'm in Colombia until after the refund policy expires. I would try a different product that does not contain sulfur. Ive been using it for a few weeks now and my beard truly is coming in thicker. 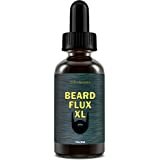 This is a fantastic beard oil thanks to the conditioning effect along with the faster growth. If you use oil, why not use one for better growth.